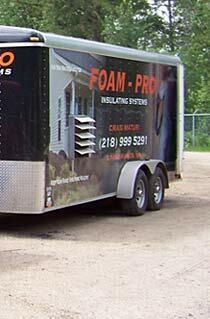 FOAM-PRO INSULATING SYSTEMS provides the service of spray-in-place polyurethane spray foam insulation. 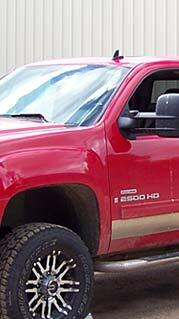 The product is an ozone friendly, non-toxic, non-molding, energy efficient insulating method. Efficient!! 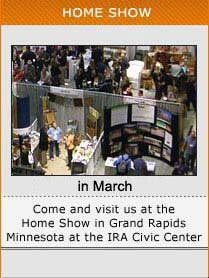 SAVE 40-60% ON YOUR ENERGY BILL! 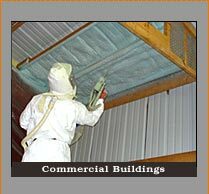 Walls and also numerous Commercial Applications. 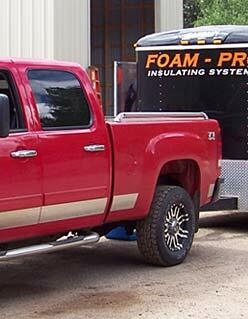 FOAM-PRO INSULATING SYSTEMS is a totally self contained rolling mobile service that can provide insulation wherever needed all the way from the middle of the woods at your hunting shack, or in the middle of town. 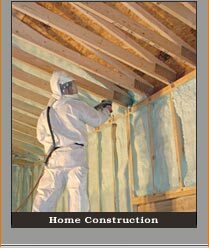 We provide the builders and homeowners a healthy and energy efficient alternative to the common inslulating methods on the market today. 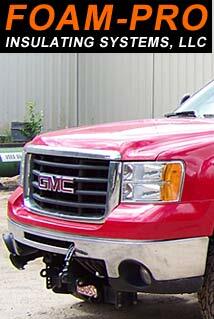 Call 218-999-5291 For Your FREE Estimate!